The little girl above is the daughter we have not yet met, but she is the daughter we will travel 5,000 miles and cut through as much red tape to get to. She is the daughter that God grew in our heart. Sylvia is an orphan in Eastern Europe. 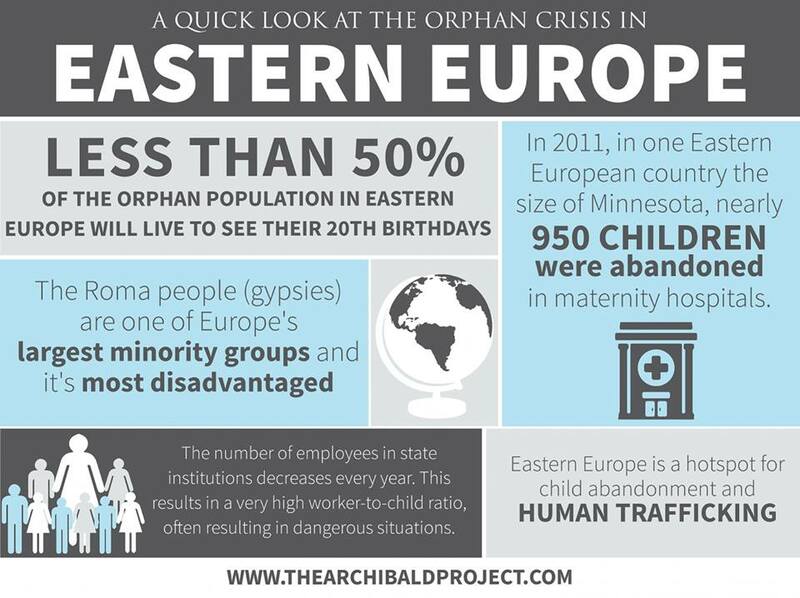 The orphan crisis there is staggering. 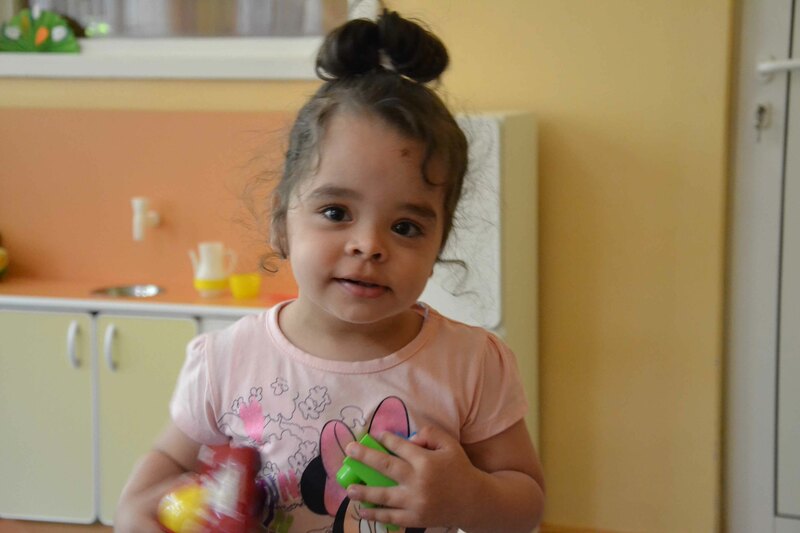 Sylvia is in foster care and has been since she was a young toddler. 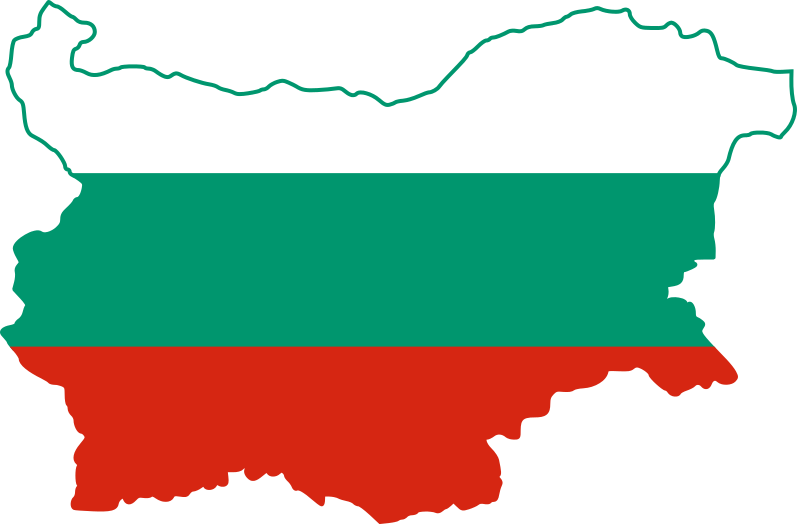 She is one of the lucky ones, because the foster care system in Bulgaria is less than 10 years old. She is one of the lucky ones. , I urge you to watch this film. We are very grateful that Sylvie is not living in a place like this but so, so, so many are.